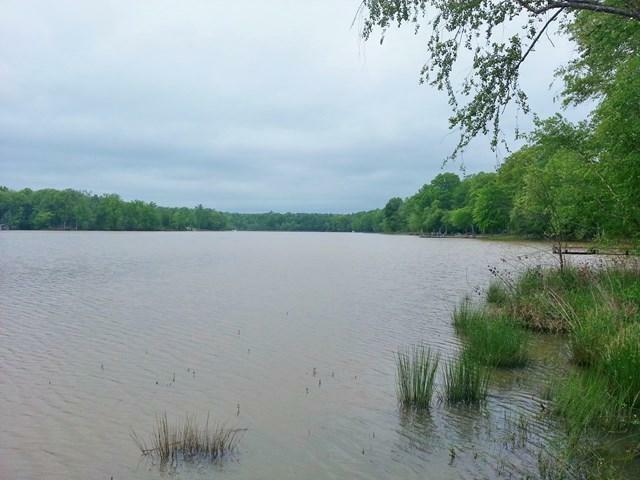 Build your waterfront dream home on this quiet cul-de-sac lake lot (2.25 acres) combined with an interior lot (4.75 acres) totaling 7 acres located on Lake Greenwood in Plantation Point! 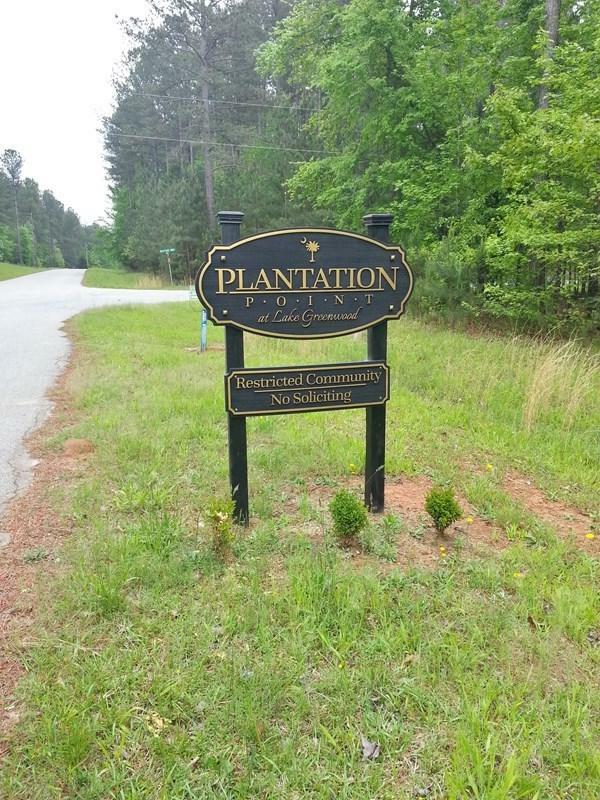 Plantation Point is a private, upscale but affordable community offering peace and tranquility located 15 minutes from Greenwood and less than an hour from Greenville. 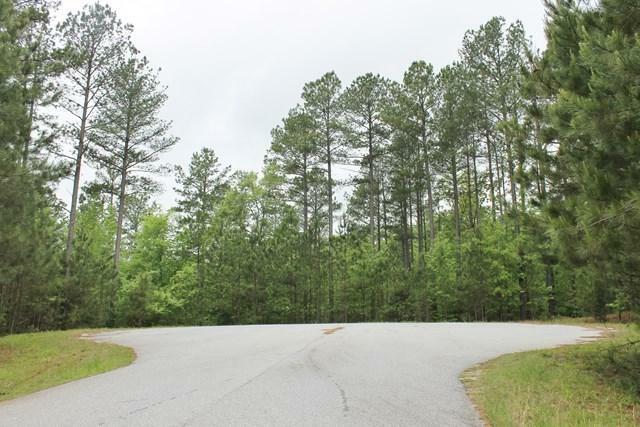 Plantation Point is a small, restricted community with low HOA fees. Step out of the hustle and bustle of life and enjoy big open water views of the lake that is great for kayaking, paddling, fishing, or boating. 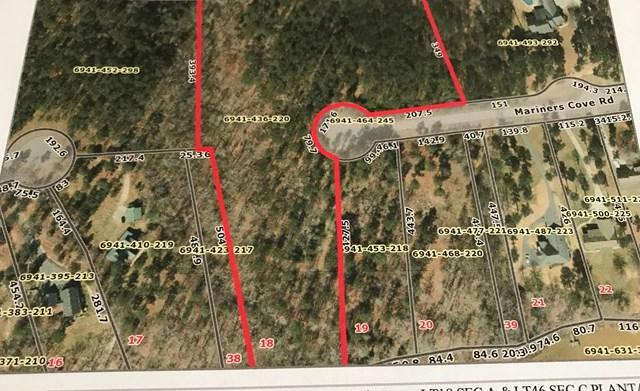 Property already has approximately 50 ft pier with add-on design/drawings approved by the city to put boat lift per seller. The large lots in the community and minimal car and watercraft traffic make for a great getaway. Schedule your showing today and let me show you around!